FKCS is honored to be the recipient of a “Best Care Provider” Award 2015. 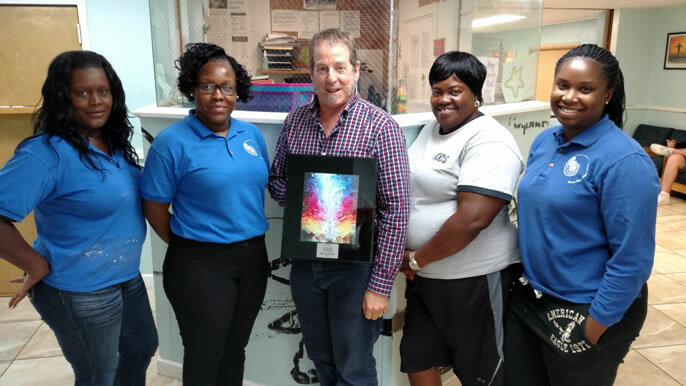 This is the second year in a row that the Florida Network of Youth and Family Services, Inc. (The Florida Network) has named FKCS as an award winner. The Florida Network is a not-for-profit statewide association representing 31 agencies that serve homeless, runaway and troubled youth ages six and older and their families. For more than 30 years, the Florida Network has provided services as a “Children and Families in Need of Services” (CINS/FINS) agency, as defined by Florida Statute, in order to prevent juvenile delinquency and encourage good choices and healthy family relationships.